There was a time when the world of donuts or doughnuts and croissants was simpler. Now, it seems that these good old sweet things have been given a re-make, and it is an area of high competition and lawsuits. Just what we needed for our after-Christmas dieting resolutions! Have you ever tried any of the new-ish cakes below? The first time I heard about them thought that, of course, they had to come from the US. Kind of typical idea from there if you ask me. It looks yummy good too. It is the combination of a croissant and donut pastry that was created in a patisserie in New York. It apparently cannot be called that anywhere else in the world, pretty much like champagne and some types of cheeses. It even has a Wikipedia page too – it’s the sign of the times. I think you can also try them somewhere in the Clapham Common area in London. A few other people have tried their hand at creating similar new signature sweet pastries. One of them is in East London. These ones have a big fan in a coffee shops chain giant. So, the small London company that invented duffins filed a lawsuit against them at the end of 2013. A townie is normally defined in England as a permanent resident of a city, usually between 11 and 15 years old. The idea behind these cakes might be that they have been made to stay around for long time, then? 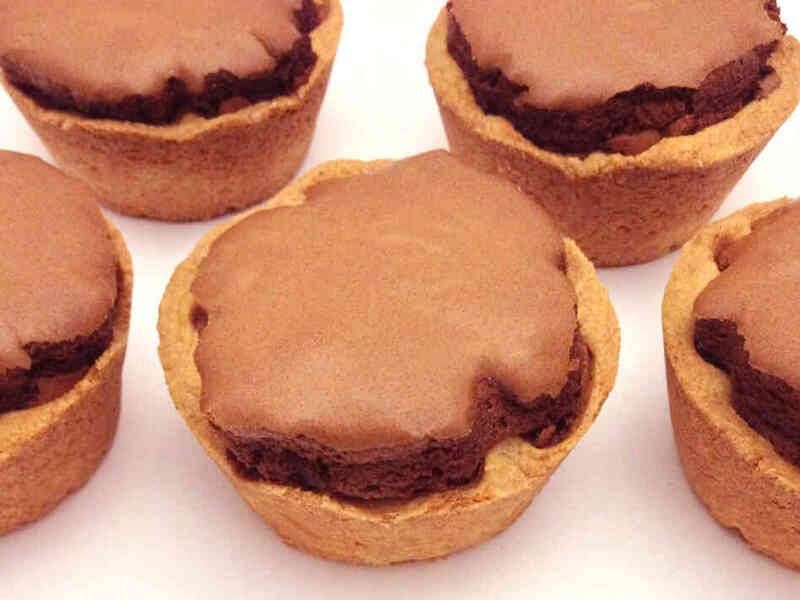 They are a cross between a brownie and a tart, also invented by the same company that invented duffins in conjunction with food writer Victoria Stewart. The name sounds awful to me, but they look a lot better though. They are a croissant and Oreo cookie hybrid which I came across while I was researching for this entry. 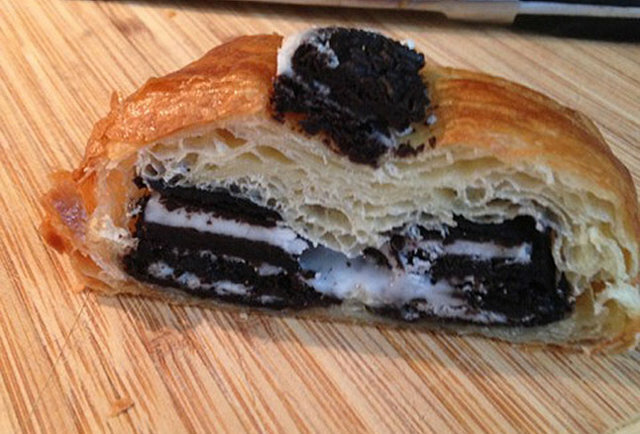 Crushed Oreo biscuits and sugar are inserted in croissant dough. A terribly calorific bomb first made in a patisserie in Toronto. Which one do you prefer or would like to try? They all look yummy. I think if I was to try one it would be the Crodough. Thankfully I don’t know were to find them here in Canada. Yes, thankfully, I need to make a conscious effort to go and find some of these! Townies and crookies look yummy. Hmmm, I think I might like all of them except for the last one. That would be too sweet. I think it’s laughable that Bea’s is suing Starbucks.